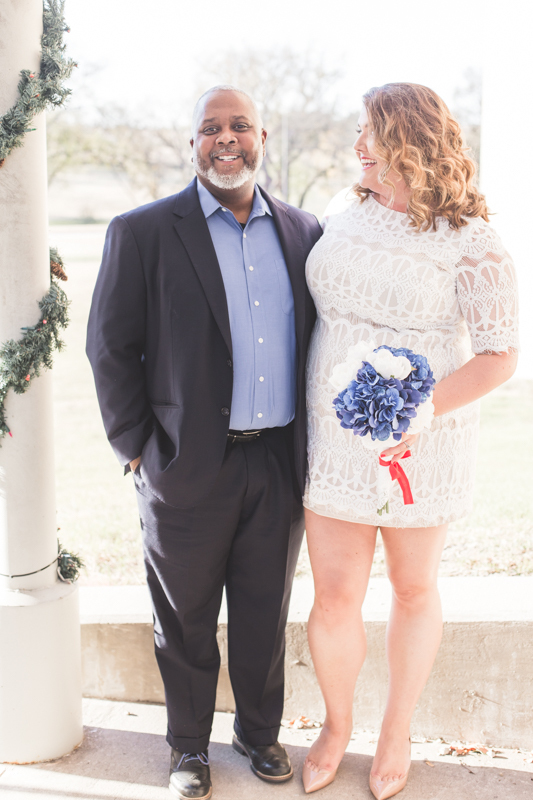 Dallas photographer Heather of 5·2·7 Photo specializes in small ceremonies and courthouse weddings but captures every detail of the day no matter the size of the wedding! It was November 22nd, the day before Thanksgiving. 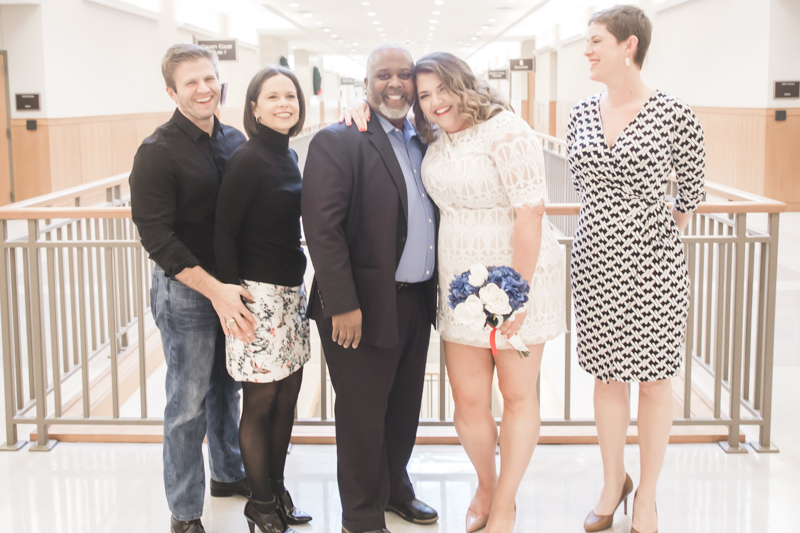 Friends and family gathered for a small and joyful ceremony to celebrate the marriage of Julie + Doug. 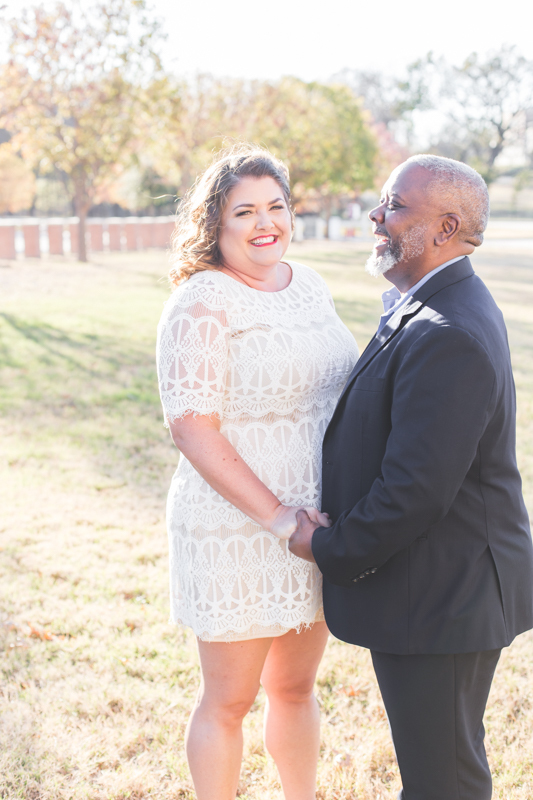 Thank you both for letting me capture your special memories! Congrats!